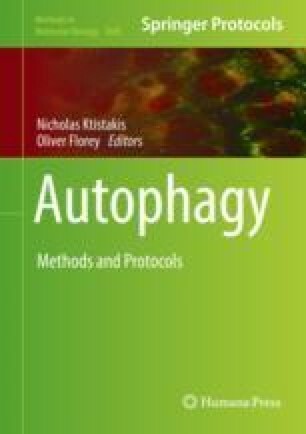 Fluidic shear stress applied to epithelial cells inside the kidney tubules affects cell size in an autophagy-related manner. Here, we describe the technical equipment that we routinely use to apply shear stress on cells, as well as immunoblotting, immunofluorescence, and three-dimensional cell volume reconstruction techniques used in analysis of the influence of this stress on cells and cellular components. By pointing out details of experimental techniques and potential pitfalls, this review will serve as a guide for those interested in study of how shear stress influences cells. Work in the Codogno laboratory is supported by funding from INSERM, CNRS, and Université Paris-Descartes-Sorbonne Paris Cité and by grants from INCa and ANR. M.L. and I.O. are supported by an ERASMUS internship and a FEBS postdoctoral fellowship, respectively.